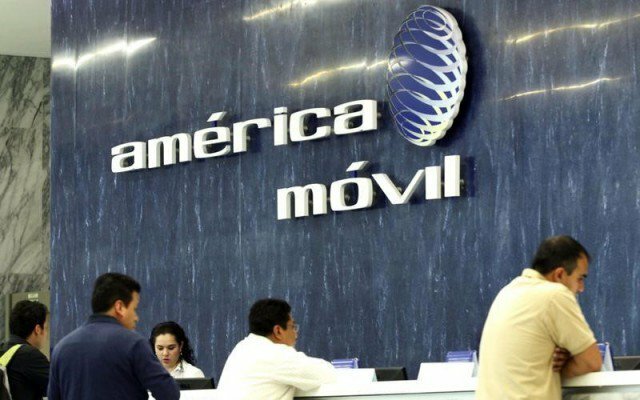 MEXICO CITY—Mexican telecommunications company América Móvil SAB AMOV 0.25% (owned by Mexican Tycoon Carlos Slim), announced on Thursday Jan. 25 it has bought the Guatemalan operations of Telefónica SA, and agreed to acquire the Spanish company’s business in El Salvador. Slim’s América Móvil said it paid $333 million USD for 100% of Telefónica Móviles Guatemala and has agreed to pay $315 million USD for 99.3% of Telefónica Móviles El Salvador, which it is buying from Telefónica and several of its affiliates. Regulatory approvals are still pending for the El Salvador deal, though. América Móvil is Latin America’s largest mobile-phone operator, with operations across the region, as well as in Austria and the U.S. The Mexican company said the acquisitions, which operate wireless and fixed-line phones, internet and pay TV services, will bolster its position in Central America, where it plans to provide next-generation services including 5G. Telefónica, which owned 60% of the Central American units, said the sale is part of its portfolio management to optimize return on capital, and will also serve to lower debt.